Complainant is Quora, Inc. a famous Q&A portal operated from California, USA. Respondent is Sachin Ramola based at New Delhi, India. 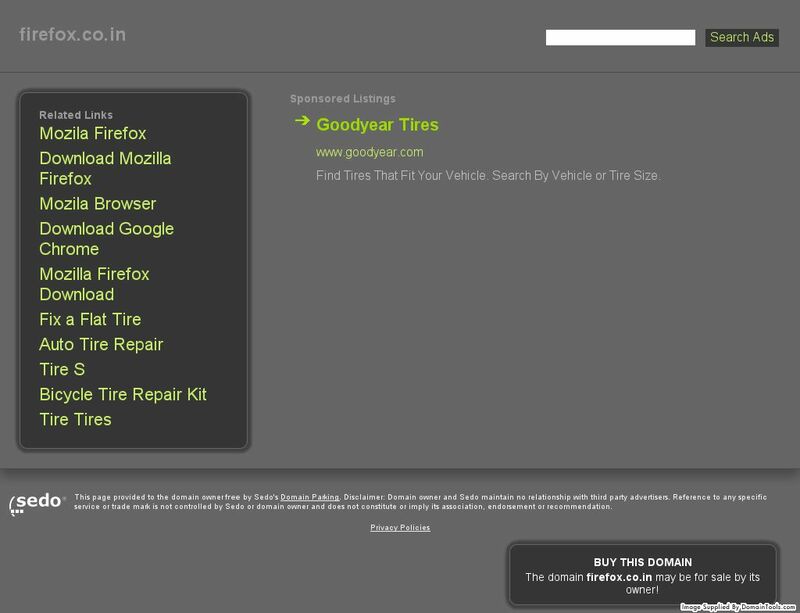 The domain name under dispute is <quorate.in>, registered with GoDaddy.com, LLC. Complainant requests that the domain name be transferred from Respondent to Complainant. 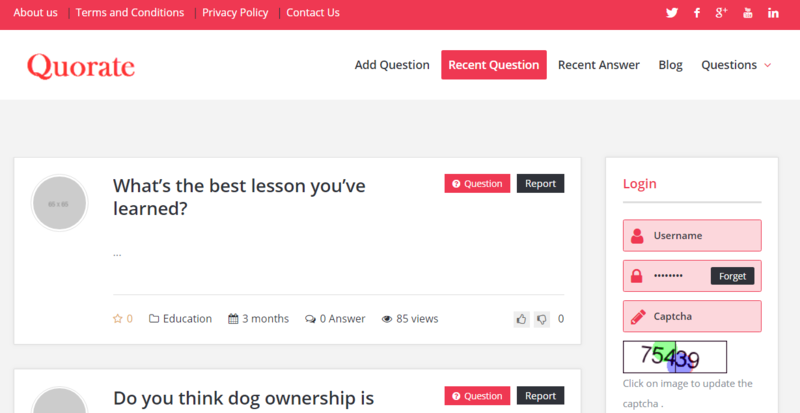 Complainant operates a platform QUORA.com that includes a collaborative information-sharing and learning website and related mobile apps and services. Complainant has used the QUORA mark in connection with this platform since 2010. The platform has more than 200 million unique monthly visitors, approximately half of which are in the United States. Complainant asserts that its QUORA mark has become widely recognized worldwide based on this longstanding and widespread use. Complainant owns trademark registrations for the QUORA mark in the United States, India, and other jurisdictions worldwide. Complainant states that Respondent is not commonly known by the QUORA mark beyond its incorporation in the disputed domain name, and alleges that the domain name was chosen specifically because of its confusing similarity to Complainant’s mark. Complainant states that it has not given Respondent any license, permission, or other authorization to use its QUORA mark or the disputed domain name. On these grounds Complainant contends that the disputed domain name <quorate.in> is confusingly similar to Complainant’s QUORA mark; that Respondent has no rights or legitimate interests in the disputed domain name; and that the disputed domain name was registered and is being used in bad faith. Respondent failed to submit a Response in this proceeding. The ICANN Policy is incorporated by reference into registration agreements for most domain names, including those in global top-level domains (gTLDs) like “.com” and many country-code top-level domains (ccTLDs). Domain name registrants thereby agree to participate in proceedings brought under the ICANN Policy, and are bound by decisions made in such proceedings. However, not all ccTLDs have adopted the ICANN Policy. 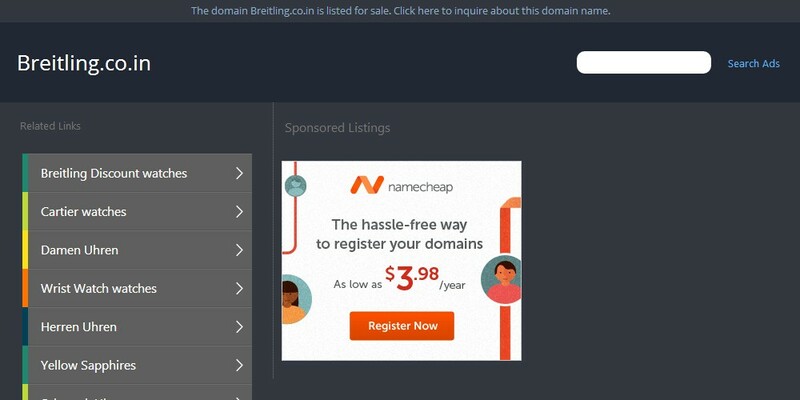 The “.IN” ccTLD, for example, has adopted the .IN Domain Name Dispute Resolution Policy (INDRP), which is similar but not identical to ICANN’s Policy. Perhaps most importantly for purposes of this proceeding, the INDRP Rules of Procedure require that complaints be brought before the .IN Registry rather than before an ICANN-approved dispute resolution provider such as the Forum. The Panel concludes that the registration of the disputed domain name <quorate.in> does not appear to be governed by the ICANN Policy, and the Panel therefore lacks jurisdiction over this matter. Having determined that the ICANN Policy does not apply, the Panel Orders that the proceeding be DISMISSED. Thanks to Mr Zak Muscovitch of DNAttorney.com for sharing the decision with us.